Irvin D. Yalom, MD, is professor emeritus of psychiatry at the Stanford University School of Medicine. He was the recipient of the 1974 Edward Strecker Award and the 1979 Foundations' Fund Prize in Psychiatry. He is the author of When Nietzsche Wept (winner of the 1993 Commonwealth Club gold medal for fiction), Love's Executioner, and the classic textbooks Inpatient Group Psychotherapy and Existential Psychotherapy. He lives in Palo Alto, California. Molyn Leszcz MD, FRCPC, is associate professor and head, group psychotherapy, University of Toronto, department of psychiatry. He lives in Toronto, Canada. 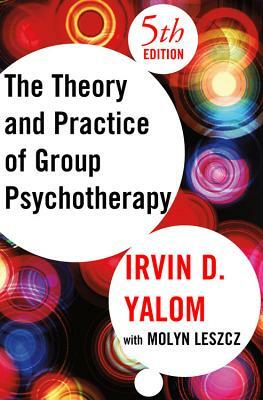 incorporate the changing group paradigms and the important empirical findings.